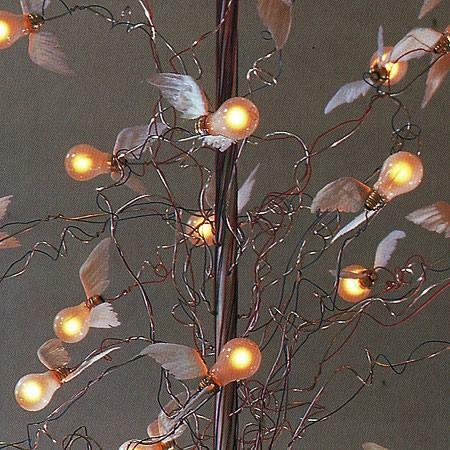 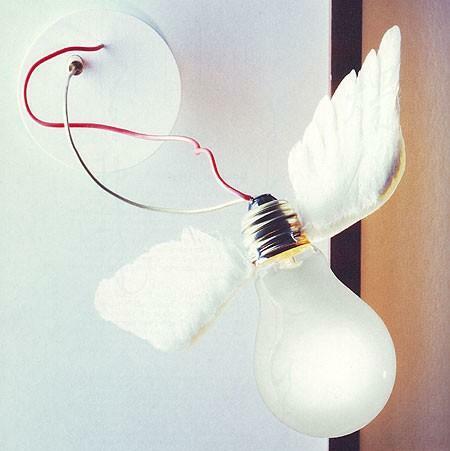 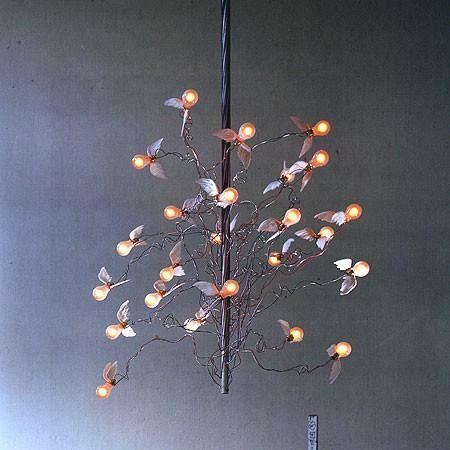 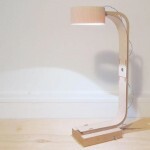 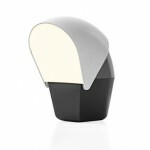 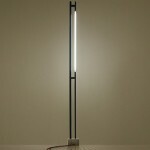 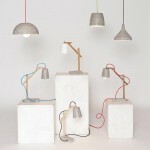 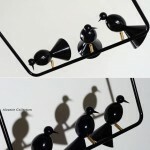 Whether it’s about Birdie, Birds, birds, birds or Birdie’s Nest, I’m most amazed by Ingo Maurer’s beautiful lamps! 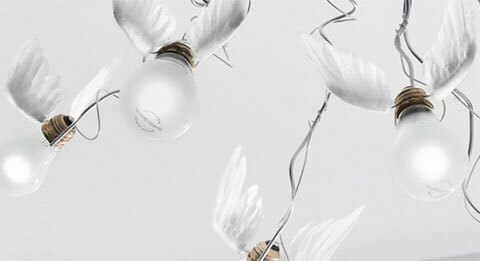 Winged bulbs have that heavenly effect on any viewer who’d stop a second and have a look. 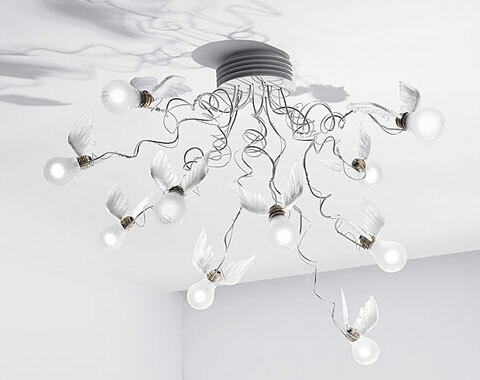 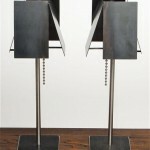 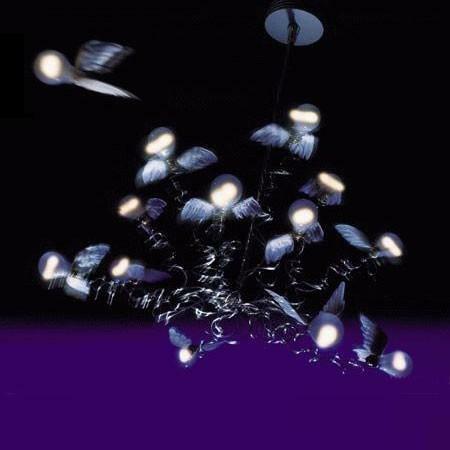 The stunning chandeliers, signed by Ingo Maurer are made of metal and goose feathers for that bird-effect. 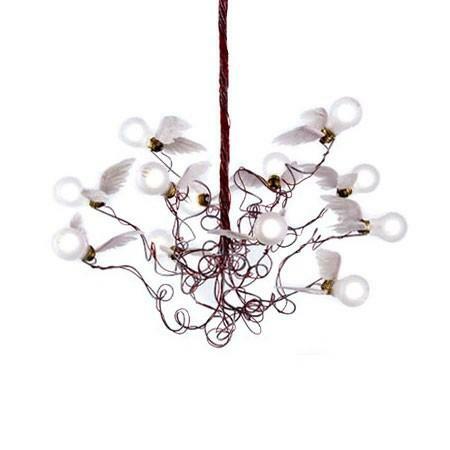 Recommended for lower ceilings, any of the chandeliers from the Birds series looks like a true work of art.